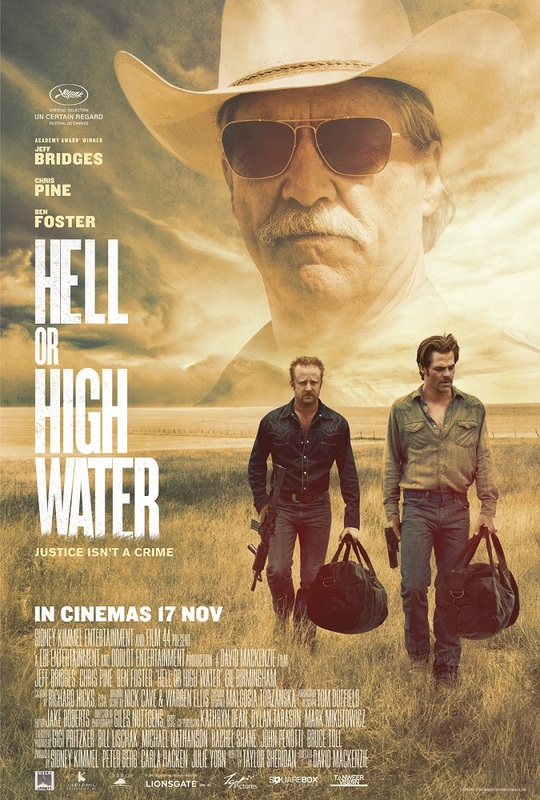 Directed by David Mackenzie (Starred Up, Perfect Sense) and written Taylor Sheridan (Sicario), Hell or High Water stars Chris Pine (Star Trek films, The Finest Hours) and Ben Foster (Warcraft, The Finest Hours) as a pair of brothers who rob small banks in West Texas in order to save their late mother’s farm from foreclosure. One’s very careful and refuses to hurt anyone while the other’s a violent ex-convict. They are being hunted down by an aging and empty but wise and experienced a Texas Ranger played by Jeff Bridges (The Crazy Heart, True Grit, Tron) who just wishes to die in a blazing glory, and his long-time partner portrayed by Gil Birmingham (The Twilight Saga). This contemporary western heist-crime thriller drama is by no means Bonnie and Clyde but also not exactly similar to The Town (2010) either, although the film is a Western and does follow sympathetic robbers whom the audience would want to root for. The story does seem quite familiar but the film has a very unique way of telling it. Set in the modern times of the cowboy countryside, the film offers a slower-paced, complex narratives depicting the interesting perspectives of both the robbers and the Rangers whom each have different backgrounds. The dialogues are very smartly written and never cheesy. While largely a drama with a rather harsh tone, it also has the right amount of realistic humour, action and violence. Great performances by the cast, particularly Bridges (as Marcus Hamilton), who sure knows how to convincingly portray a Texan, delivering each line so naturally. He’s highly imposing and hilarious in every one of his scenes. The chemistry between Pine (as Toby) and Foster (as Tanner) is brilliant as well. I liked the contrast of their characters’ personalities and I was really moved by their strong brotherly relationship. 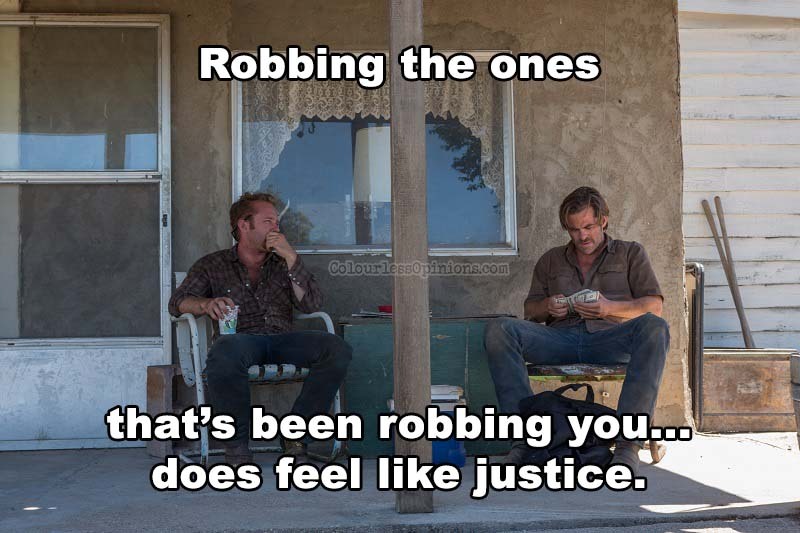 Every time they’re robbing a bank, I was at the edge of my seat hoping that nothing goes wrong for them. But knowing the genre, you won’t expect it to end happily ever after. However, the film does end well with respect and a confident Western spirit. While the engaging drama and gritty thrills come mostly from the characters’ stories and activities, the film also touches on themes of justice, poverty and the relationship between Americans and native Americans, and straight-up criticises the country’s history and system. 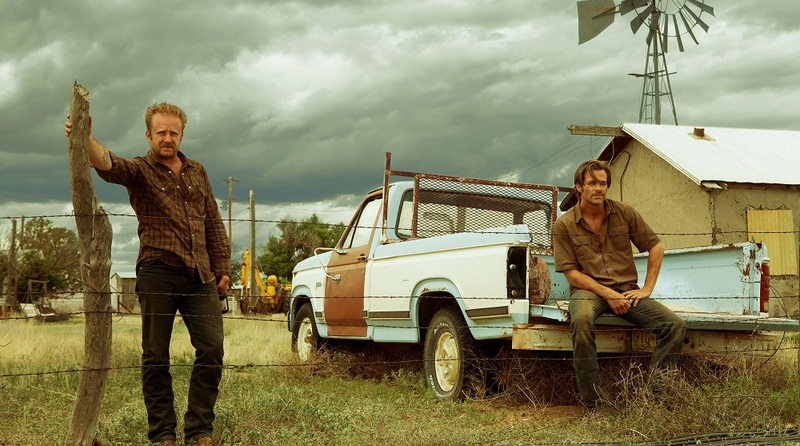 If you like unconventional, character-driven police-and-thief flicks with depth, Hell or High Water is definitely worth a watch. Malaysian censorship: At the press screening, the vulgarities and graphic violence were not censored at all but not sure why the release was later delayed for a day. It’s already rated 18 anyway so it should be fine. 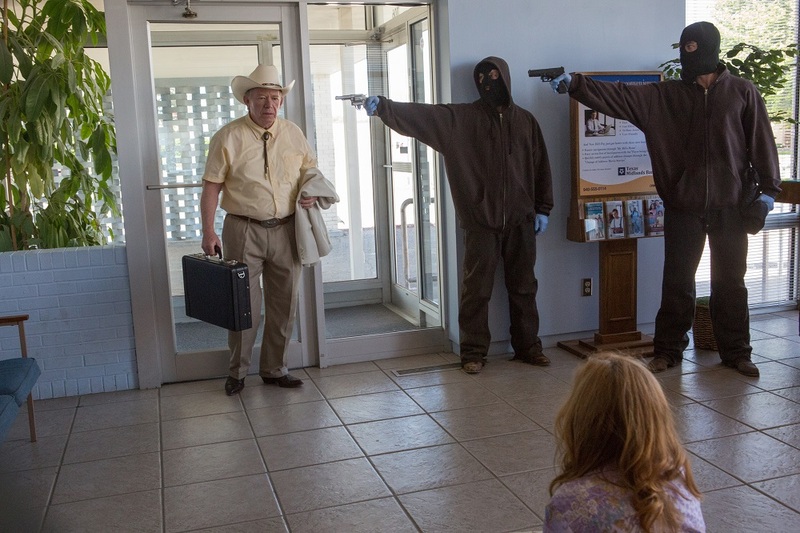 Verdict: One of the top heist-crime films of the year.